We’re always looking to bring the collector more. More perspective includes more photos. We can’t possibly review every bit of material that comes our way, but we can promise to place each model in front of the camera lens. 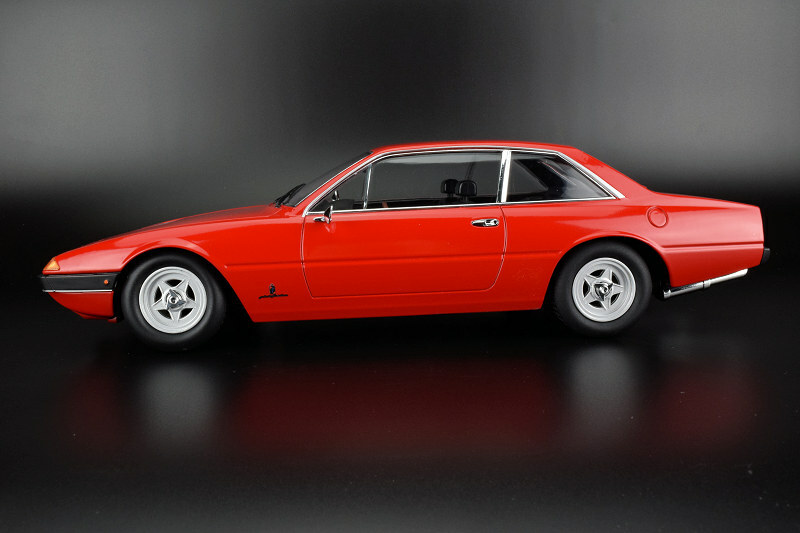 So, we decided to add another component to DiecastSociety.com, it is called the Scale Model Photo Gallery. Within this page, we’ll place all the photos that don’t make it under the microscope of a full review. Hopefully, this will help educate and provide you with the tools to make the best buying decisions. And we all know scale models today don’t come cheap. Enjoy!